Ultra Board is the show-stopper of mounting boards. 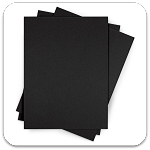 It performs with all the surface quality and rigidity of higher priced foam boards. Original Ultra Board is a favorite for mounted digital graphics and is often used for in-store decor and exhibits. 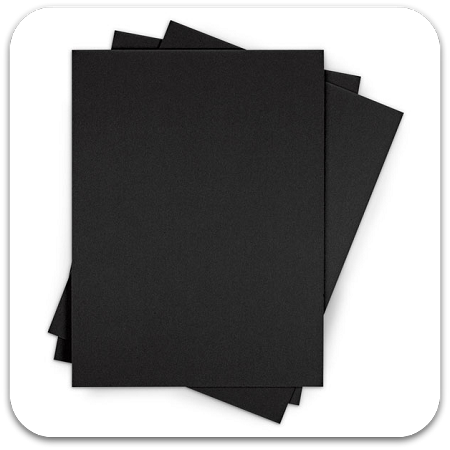 It is a heavy-duty board with 18-pt poly-coated paper liners perfect for laminating, dry mounting, cold mounting, screen printing, paints or vinyl. Ultra Board panels are lightweight but durable and will not warp or bow like other foam boards. The coated surface lets you re-position a print or vinyl lay-up without damaging the paper liner.